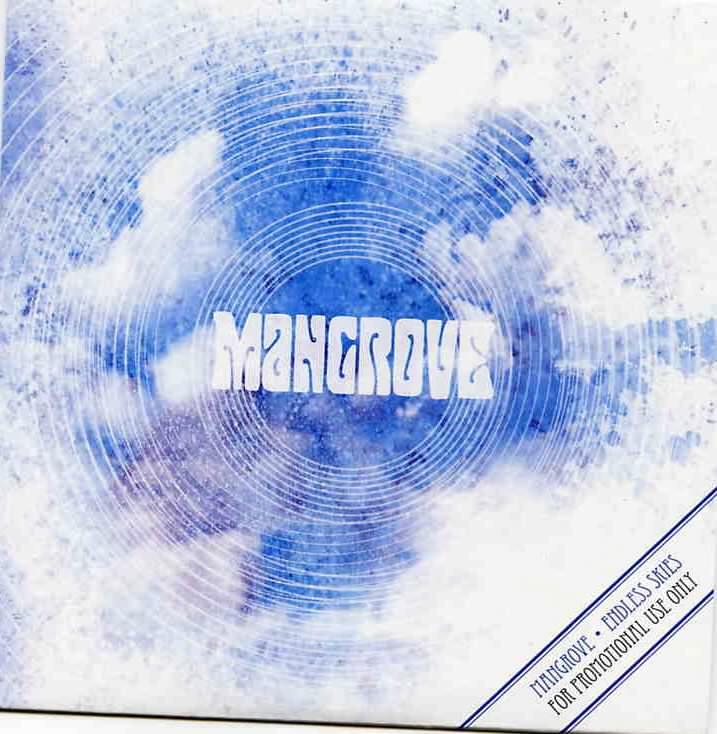 Mangrove is a new Swedish band on the Transubstans Label. It features two of the members from the band Sideburn. 9 tracks in 38 minutes. The opening track sounds like it could come straight off one of the Swedish band, the Quill’s records. It has a good hard rocking groove with that same soaring vocal style of Magnus from the Quill. Pieces of Yesterday has a more stoner groove to start but still that vocal will remind you of the Quill. But this three piece band can create a big and atmospheric and melodic sound. Endless Skies has a killer riff and Jani sings in a bit different style to start with but then returns to... you guessed it. Anyway, River of my Soul and Time of Sorrow have more stoner rock grooves but are still very melodic and River of my Soul had a ripping solo, while Time of Sorrow is pure riffing mania! Back by the Mountainside is a short two minute instrumental track with some nice melodic playing that leads into Electric Eye (not the Judas Priest song). Electric Eye is more of a classic 70’s hard rock style song. Mangrove is next and it begins with some really beautiful guitar and nice bass lines before a very different vocal style for a bit before you are reminded of the Quill again. Quivering Ground ends this debut CD and it starts more slow and doomy than any other track on the CD and features a quite cool guitar line. There are quite a few really good songs but the sound is a bit dated and too much like the Quill and not that original in sound. Hope the band grows in a different direction and Jani tries to find his own vocal style. He has an amazing voice and many a stoner band will kill to have a singer like this.